We are a Letterpress printing shop. We offer group and private workshops; custom stationery; wedding suites and event announcements. 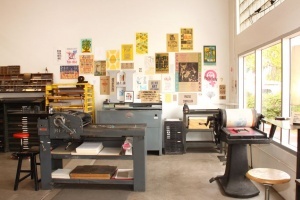 Our letterpress shop features greeting and holiday cards, calendars, bookmarks, coasters, mini broadsides and art prints. Open from 10-4 Mon-Sat. 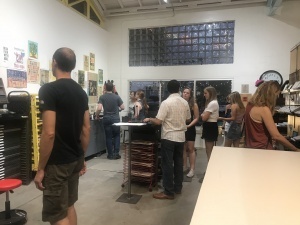 We are also open every First and Third Friday from 6-10pm in addition to our daytime hours. Select from the categories below to narrow your results.